Have you ever dreamt to be full of energy, or about being tuned to yourself and your life, to be successful and to know what does successes mean to you? While browsing and watching successful people over the social media what is the question always comes to your mind? from where those successful people get this energy or this motives? How can you be a great parent, friend, colleague, boss or how can you even succeed in a healthy life style? How can we cope with all the updates around: movies, books and be up to date with latest main stream in fashion? 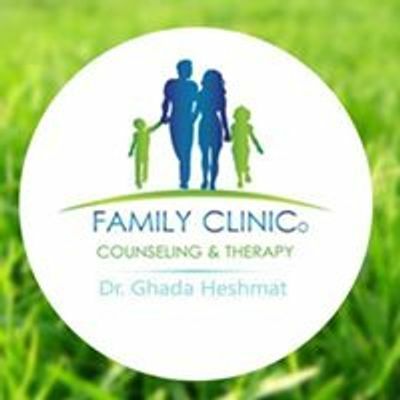 If you ever wanted to take your life to the next level and you are willing to work on yourself and your beloved ones, then here’s a great news for you!! You can reach much more in your life by having more energy, more clearness and wider vision by using USUI SHIKI RYOHO Reiki and it’s going to be delivered by one of the most connected Reiki Master from Ukraine, Trainer who’s famous with her spiritual part, and her knowledge about the energies and its impact on the self-productivity and the true self. 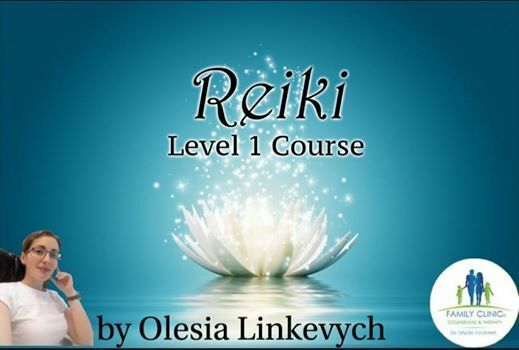 Everyone can be attuned to the Source of the Energy to the REIKI, and now you have a really good chance to be certified by REIKI Master Olesia Linkevych and she is going to introduce you to Japanese Reiki school which mean you are going to be the main focus within the whole training and you are going to be introduced to the philosophy of your energy and how does it affect all the aspects at your life. 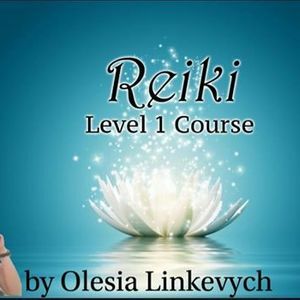 The Reiki Trainer Olesia Linkevych holds a degree in psychology, worked as H.R director and used Reiki even for corporate needs, certified as a REIKI Master, she comes from Ukraine. She had a long way to REIKI and before come to Egypt learned a lot out of REIKI practise about self-development and improvement and now she is ready to work with you on YOUR growth and then later, when you will feel yourself ready to help to others: family, friends, your pet, flowers, circumstances etc., she will hold you through this journey. Now you can join to the REIKI classes and learn how to work with the Life Force Energy which was provided to us by a higher power of creations, the energy which is given to us by love of God. •	How to Meditate and listen to your mind. •	You will receive all the essential tools for working and how to avoid involvement into someone’s problems. •	You will be able to read different kinds of information from universe – the direct and in-direct massages sent by the universe and that depends on the clarity of the person intentions and intuitions which is going to be measured at the course. who are searching for answers, new potentials, who really tired from the medical treatment, who needs to take the control of their minds and be able to change frustrations into learnings, those who would like to change distractive patterns happening in their lives to a constructive ones, who are interested in the impact of energy on self and on other relations, who are trying to get themselves out of negatives, who are self-strugglers, the pleasers, the people who depends on others for their being or happiness, people who are looking to get more acquainted with their inner feelings and intuitions, the struggling moms with raising their kids, people looking for habits changing.